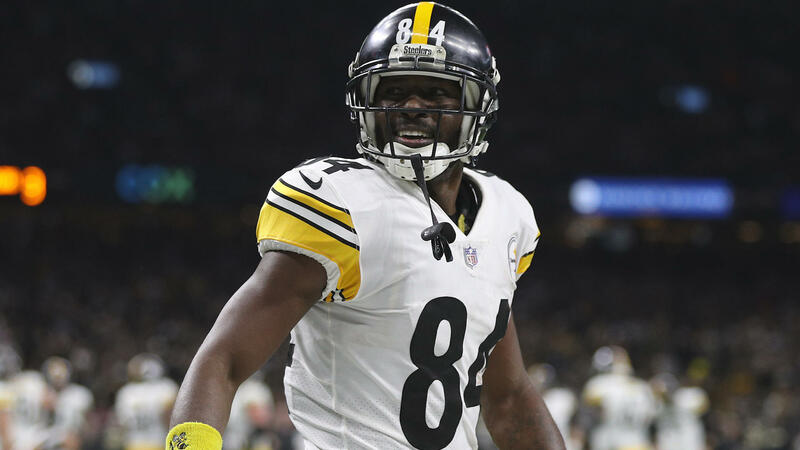 Pittsburgh Steelers wide receiver Antonio Brown was pulled over Thursday morning and cited for driving over 100 mph on McKnight Road in Ross, according to Ross police. Police had ... 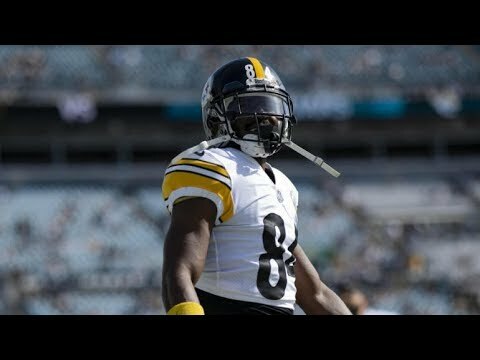 The Steelers host the Carolina Panthers Thursday night at Heinz Field.